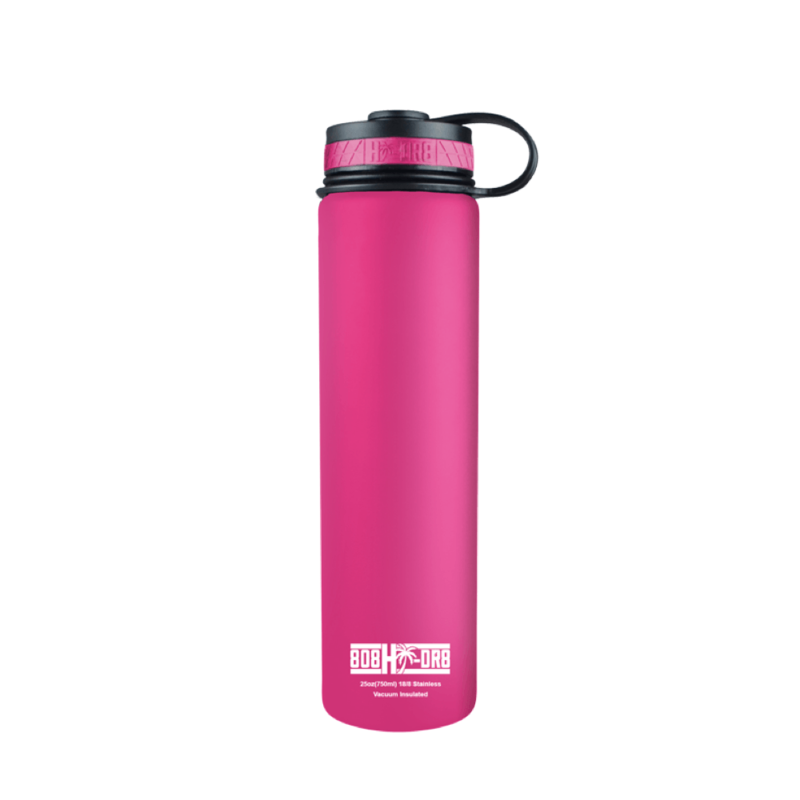 Get your 40% OFF all pink bottles! Coupon code automatically applied at checkout! Time is up checkout now! 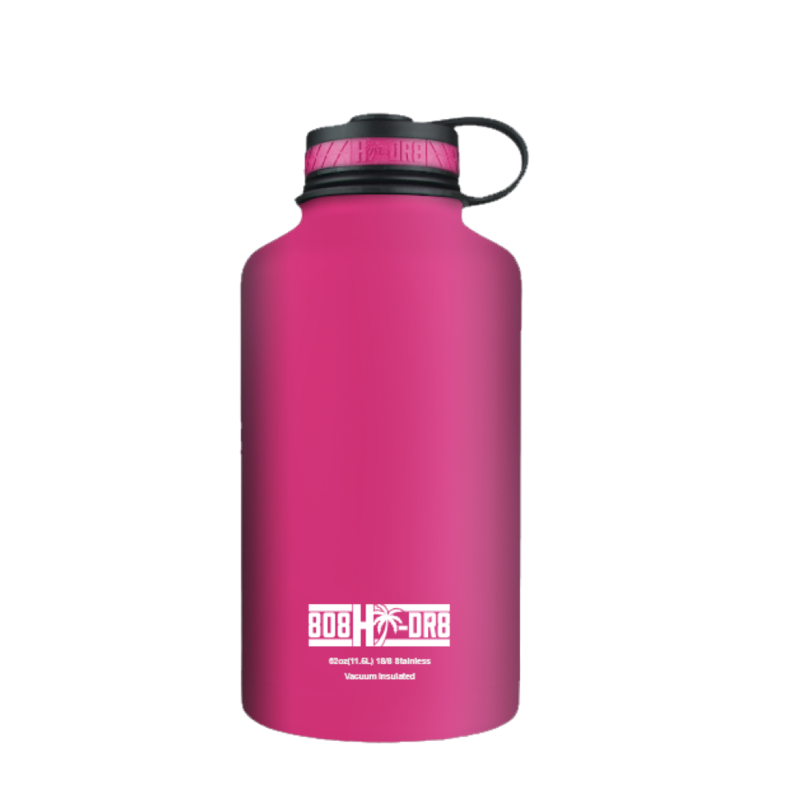 808 HI-DR8, LLC is a Hawai’i based company that was started in 2014 to fill a void that was left by other stainless steel insulated water bottle companies that would not sell or cater to the smaller businesses in the Islands. We’ve created a Brand that’s inspired from the Hawaiian Islands that gives our customers a quality and eco-friendly product that’s affordable for all! 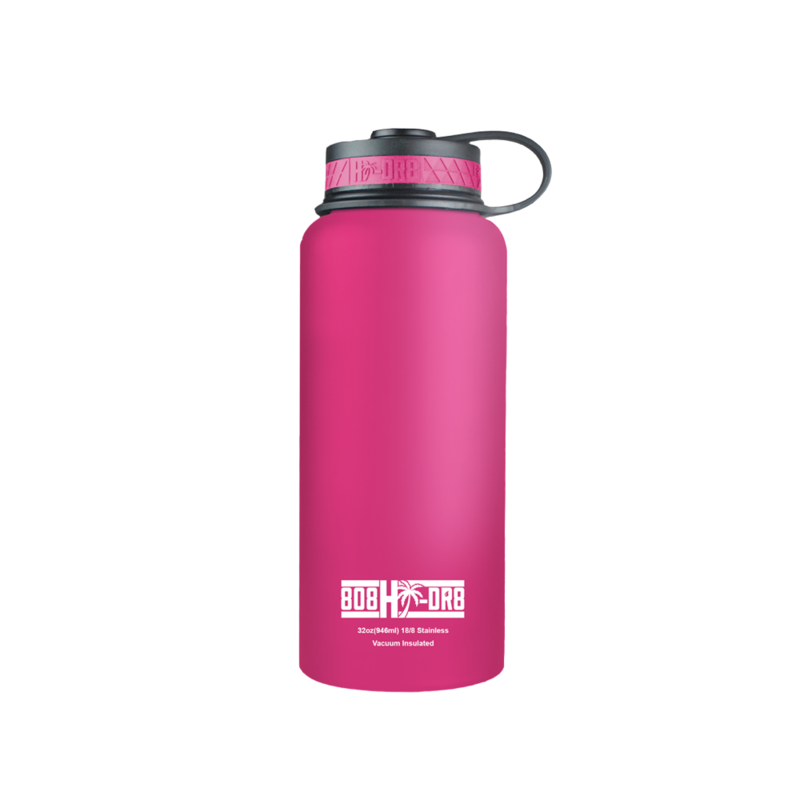 We are Hawaii’s #1 Stainless Steel Insulated Water Bottle and expanding across the United States as well as Internationally! Owning an 808 HI-DR8 Bottle is similar to owning a piece of paradise in our beautiful Islands of Hawai’i.